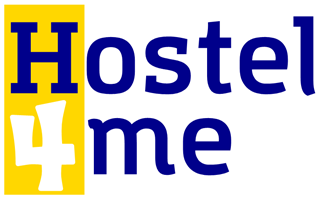 This is the fourth post of a series. It continues my previous posts, in which I covered the Kentucky Red-haired Mummy (Eastern U.S., red haired Amerindian) and continued with the Cueva del Gualicho Mummy in Patagonia (which was also painted red and believed to be a Fuegian - more on Fuegians below: they were skilled canoe builders. ), the third post was about the Pericué of Baja California, who were able seamen, used ochre on their dead and were related to the "red haired" Lovelock, Nevada, people who, like them and the Aleutians buried their dead in a similar maner. In today's post we will look into a mtDNA that links several groups of Native Americans along the Pacific coast, who wer all canoe builders and seamen. The remains of a man found in 1996 at the On Your Knees Cave, on the Prince of Wales Island on the Alaska panhandle, US., were analysed, and dated to 10.3 kya. His mtDNA was sequenced and found to belong to a very singular haplogroup: D4h3a. Another group carrying D4h3A are the Yaghans (2) (also known as Yamana). They are Fuegians (yes, it seems Moreno was right). The Yaghans were canoe people, who became extinct due to European diseases by 1900. For millennia they had been the southernmost people in the whole world. "...its shape is nearly that which would be taken by the strong bark of the trunk of a tree (twelve to twenty feet in length, and a foot, or two feet, in diameter), separated from the solid wood, in one piece. If this piece of bark were drawn together at the ends, and kept open by sticks in the middle, it would look rather like a Fuegian canoe." Yet another group of Fuegians, the Alakaluf or Kawésqar people also carry this odd haplogroup (+10% frequency), they did not die out, and still live in the region. Coincidentally (or not), they are also canoe people, living to the west an northwestern shores of Tierra del Fuego Island. An Alakaluf mummy (yes, they too buried their dead in caves, mummified, and wrapped in hides) (3)(6) was studied and its mtDNA sequenced. It was D4h3a too. 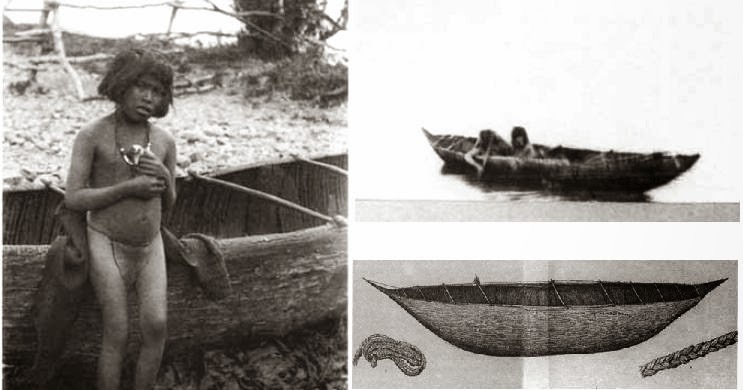 The Alakaluf canoes were dugouts, built by hollowing a large tree trunk and whittling it into a canoe. 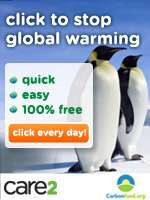 Later, after the arrival of the Europeans, they built them using axes and saws, with planks, imitating European boats. Both Fuegian groups date back to at least 12 Kya in that region (4) and have myths relating to a universal deluge, perhaps recalling the period of deglaciation, when the Strait of Magellan flooded as did the low lying areas of southern Patagonia. Not much is known about them because they became extinct by the mid 1700s. European disease killed them all. The Chono lived south of Chiloé island, in Chile, along the coast of the Guaitecas Islands, Taitao Peninsula and the Guayanecos Islands, up to the Gulf of Penas. They lived in their canoes, the Dalcas. They fished, hunted sea lions and collected shellfish. Their boats were their livelihood. Dalca: it was built with three to five wooden planks which were sewn together with vegetable fibers. They used the wood of the larch (alerce) tree which they split lengthwise with wedges. The wood was soaked and fired to bend it into shape. One, kept at the Stockholm Folkens Museum Etnografiska in Sweden measures 4.26 x 1.00 x 0.51 m [13.9 x 3.3 x 1.6 ft.]. Though there are Spanish accounts of canoes carrying 15 oarsmen and measuring 10 meters [32.8 ft.] long. They had a rudder, ribs, benches and sometimes masts. The spaces between the planks were caulked with the leaves of a local plant. The Dalcas have an "astonishing similarity with vessels built by Lapps" (5). We know that they too carried they D4h3a haplogroup (11), but the other Patagonian natives (Mapuche to the north, Tehuelche to the east and the Fuegians to the south, carried it, so it is likely that they did too). The Cayapa people, of Ecuador, also carry the D4h3a haplogroup (21.67% frequency). They live along the Cayapas river on the Ecuadorian Pacific coast. A Cayapa canoe. From (10). They made their canoes using the "dugout" technique, hollowing a balsa-wood tree-trunk. They make them nowadays using the same technique. These canoes measure about 4.5 m (14.8 ft) long. The Chumash of southern California (U.S.) also carry Haplogroup D4h3a (up to 16% frequency). They lived on the mainland and the Channel Islands on the Santa Barbara Channel. They, like the Chono built a "split-planked" canoe crafted with planks sewn together with cord and the seams were caulked with pitch. (is this a coincidence?). They called them Tomol. The Gabrielino natives (close by) built identical ones, called te'aat. We see that the D4h3a tends to have a coastal distribution along the Pacific Ocean from Canada to Tierra del Fuego: Canada, California, Ecuador, Southern Chile and Argentina. The Yaghan, Alakaluf, Chono, Cayapa, Chumash and the man from On Your Knees Cave, all had this haplogroup. They all built sea-going craft: rafts, dugout canoes, bark canoes and "sewn plank" canoes. Other groups also built canoes or rafts; the Changos in Northern Chile, the Pericú, and the Aleuts, though we cannot tell if they also carried this rare haplogroup. But, as we will see in our next post, it is also found quite far from the Western Coast: as it was detected in ancient remains from the Klunk Mound (Illinois) and in Shandong, China. 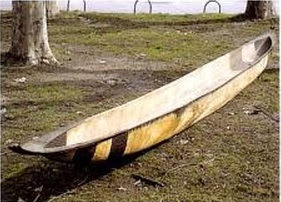 Furthermore, the Ainu people of Japan also built "lashed-canoes" -like the Chono and the Chumash (as well as dugouts), and they may have a link with the Amerindians. (3) Bryson, George, (2008). DNA tracks ancient Alaskan's descendants. Anchorage Daily News, December 28, 2008.